We are identified among the prominent Pure Neroli Essential Oil Manufacturers in the country. 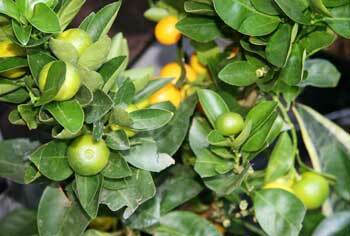 We extract Neroli Oil from the flowers of the Citrus aurantium var. amara. The sweet and floral aroma of our Neroli Essential Oil is recommended to treat several diseases. Available in Pale Yellow color, our Citrus aurantium Oil is hygienically processed to serve various industrial purposes.